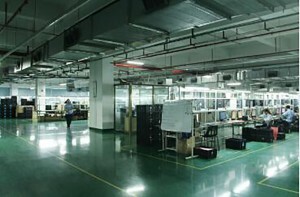 From the past few years, our firm absorbed and digested sophisticated technologies equally at home and abroad. 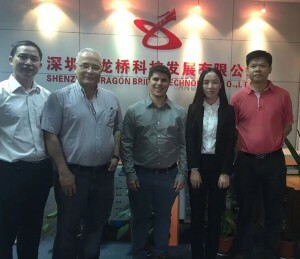 Meanwhile, our organization staffs a group of experts devoted into the growth of The Loans Engine Case Tracker , Stolen Trailer Tracker , Car Vehicle Dash Dashboard Camera , We welcome new and old customers from all walks of life to contact us for future business relationships and mutual success! 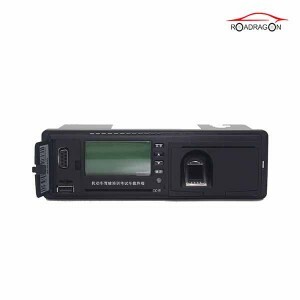 Based digitization image compression storage and to achieve 3 routes digital cameras monitoring, combined GPS tracking/monitoring, vehicle driving recorder, SD card high capacity storage, Driver IC card ID recognition, multiple data interface, voice calls and other features. 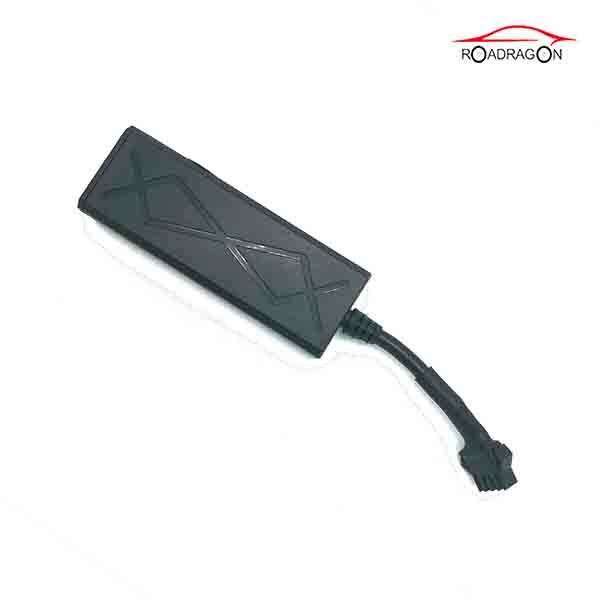 Based vehicle’s standard embedded type structure to design, make it is easy to install. 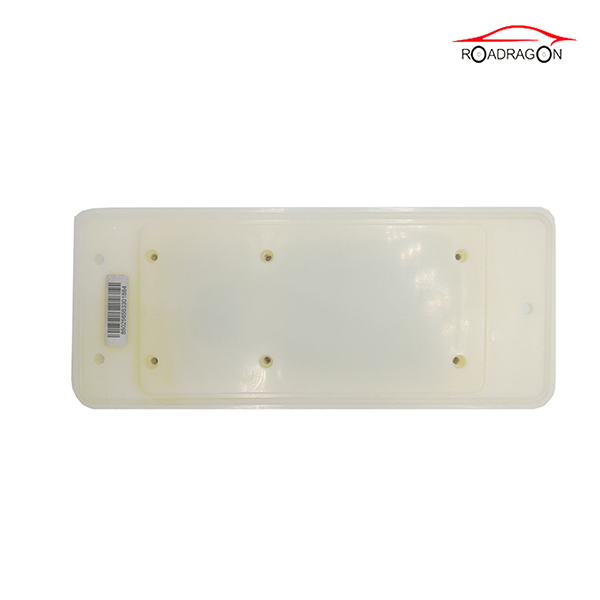 Meet the requirements of national standard GB-T 19056-2003/ Guangdong DB44/T578 standard. 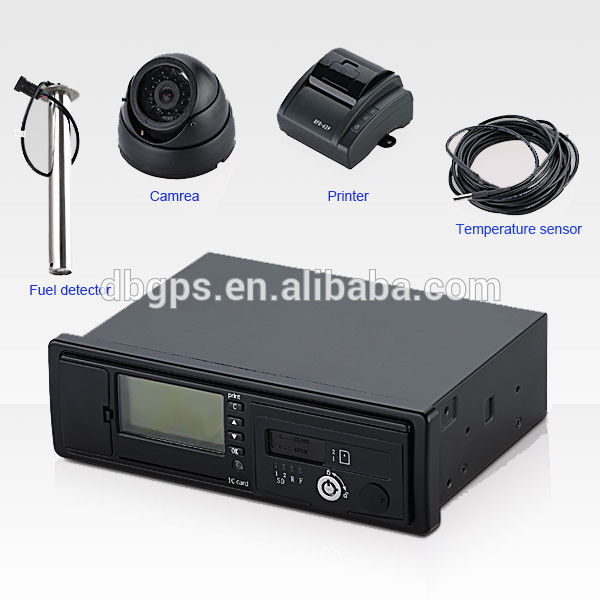 ● modularized functions design, integrated digital Camera storage (Digital Camera Record), GPS monitoring, dispatching and management. 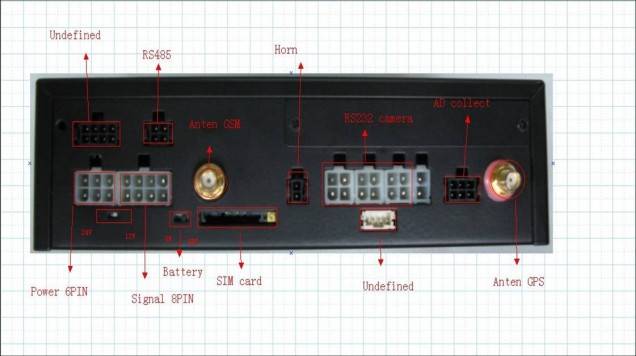 ● Integration structure design, vehicle “single DIN” industrial standard size fit to install. ● Build-in TTS voice report text module. ● Patent design for SD card protection to ensure the safety of image stored. 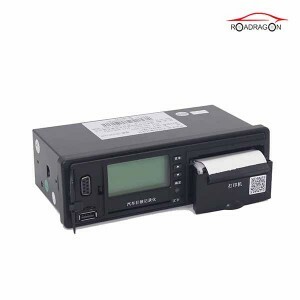 ● Strong expansibility can connect with printer, report station device, fuel consumption detecting, LCD and others. 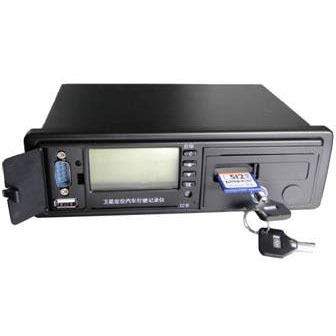 Image: monitoring by 3 routes real time image, store image at regular time, event record, alarm record, image resolution 640*480,320*240,160*120 can be select. 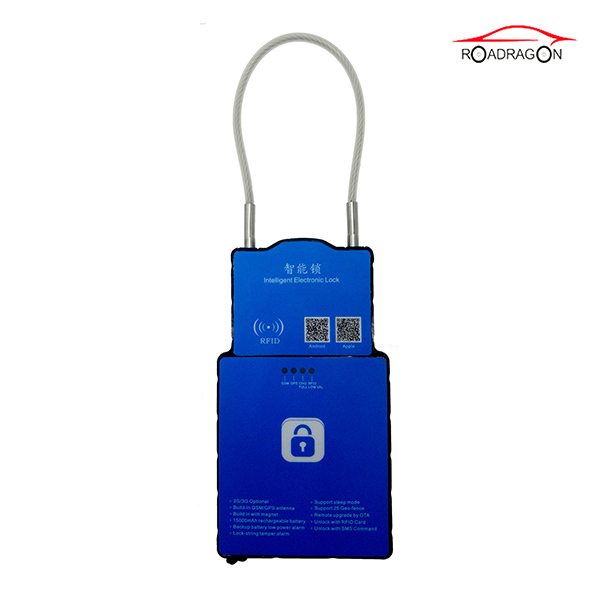 SD storage: adopt high capacity SD card to store image, strong error correction feature, it is safety for image in the condition of inside vehicle. reply image： 3 routes image can be synchronous replay via DXR player, playblack according with the requirements, editing and storage, characters superposition, geographic info superposition. 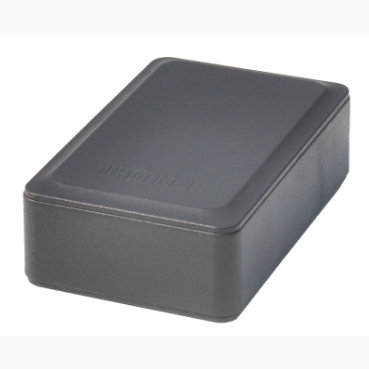 GPS monitoring：Automatic tracking, regions setting, geo-fence, GPS mileage statistics, vehicle mileage statistics, blind area supplementary report, traces storage, base station positioning. 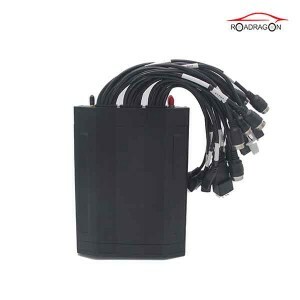 Signal detecting and control: 8 routes switch signal input, 1 route vehicle speed sensor’s signal input, 2 routes analog signal input, 5 routes relay control output. 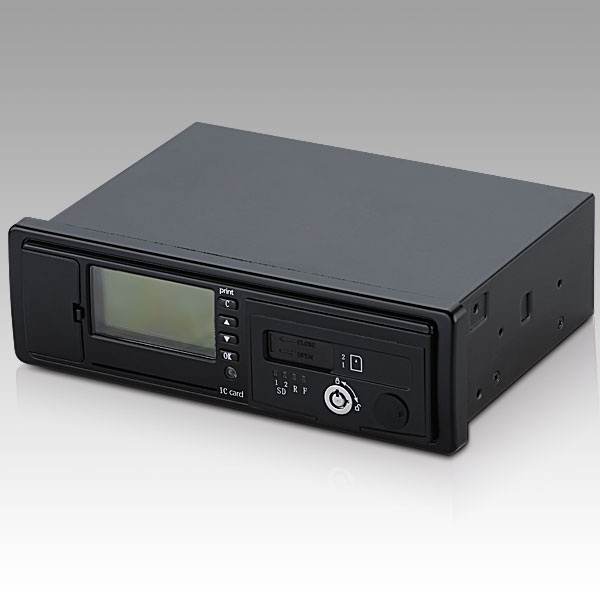 Intelligence mode and forced mode to cut fuel/circuit, cameras’ power source control, user-defined backup output control. Alarm: SOS, parking over time alarm, speeding alarm, speeding early warning, fatigue driving alarm, deviation alarm, lost power alarm, low power alarm. 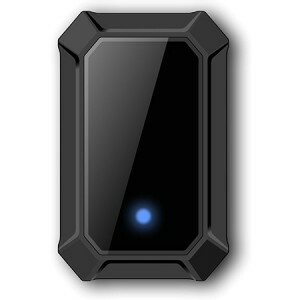 Voice and phone call: hands free phone, remote listen in, voice reminding device, TTS voice report. 9. 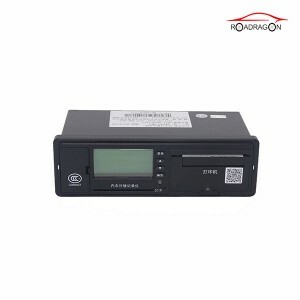 National standard/local standard: display communication info/vehicle driving info, collect/store info, recognize driver ID, parameters setting, import/export data and print out info. 10. 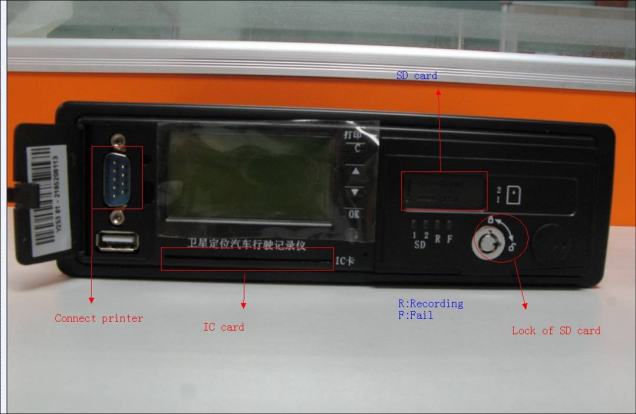 Module for bus: automatic report station/manual report station inside/outside the bus, RFID driver attendance management can be achieved by this module. 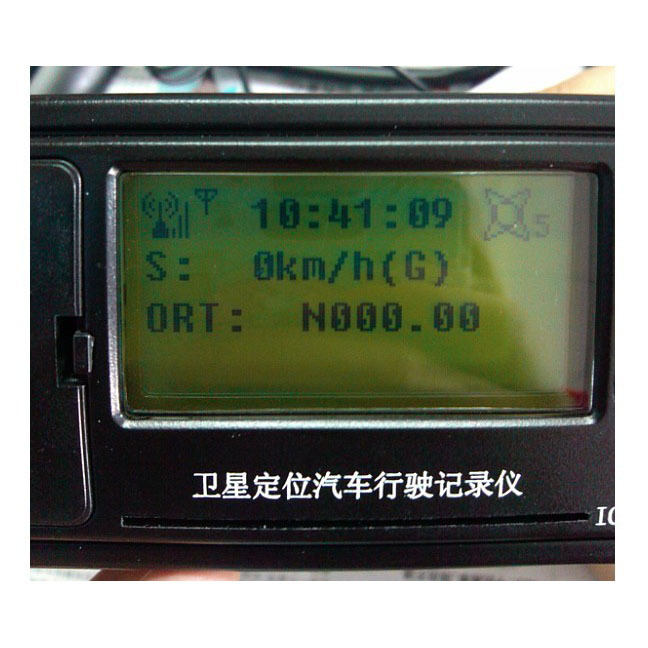 11.Display screen： It can display the information like positioning, driving, dispatching and other data. Press key to check the message and set the menu. 12. Remote update: main device’s program was support to remote download; user can renew the program remotely. Power saving mode: in this mode, GPS device’s working current will drop to 30mA@12V when vehicle was in flameout. 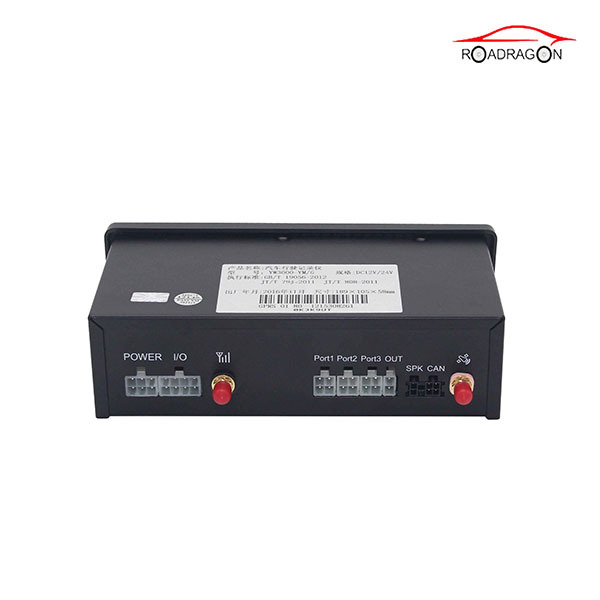 Car battery over discharge protection: it will switch to supply power by backup battery if car battery’s voltage is very low (10V±0.1V). 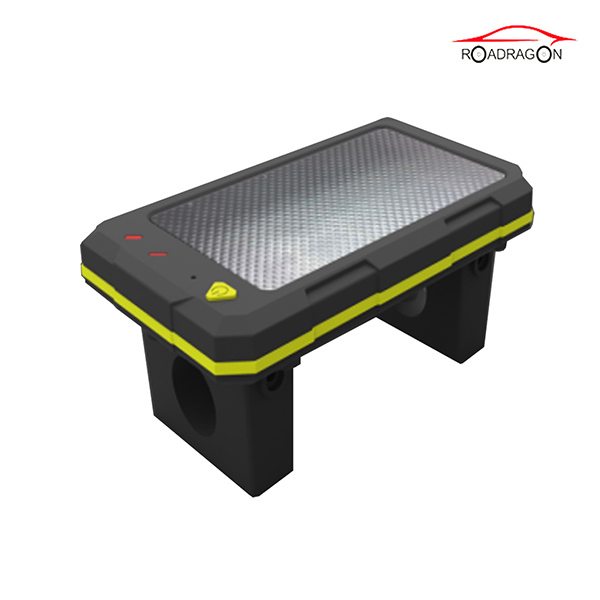 Over voltage protection: it will cut the external circuit to protect GPS device if the voltage exceeds limit value (56V), backup battery can work for 1h. 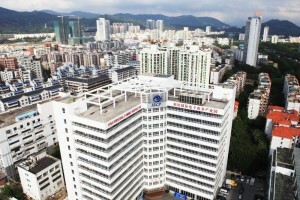 We always follow the principle "Quality Very first, Prestige Supreme". We have been fully committed to delivering our customers with competitively priced high-quality products and solutions, prompt delivery and experienced services for Cheap price What Is Fleet Management Services - High Minister Standard Accuracy Real Time Gps Vehicle Tracker TachographG-V303 – Dragon Bridge, The product will supply to all over the world, such as: Singapore , Turkmenistan , Benin , In the future, we promise to keep offer the high quality and more cost-effective products, the more efficient after sales service to our all customers all over the world for the common development and the higher benefit. 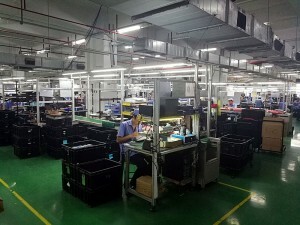 We are a small company that has just started, but we get the company leader's attention and gave us a lot of help. Hope we can make progress together!